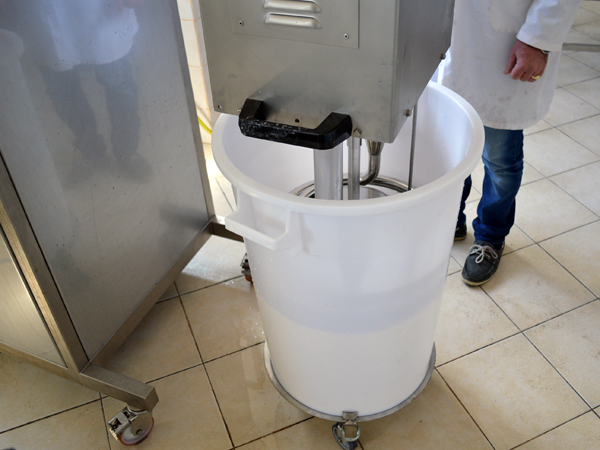 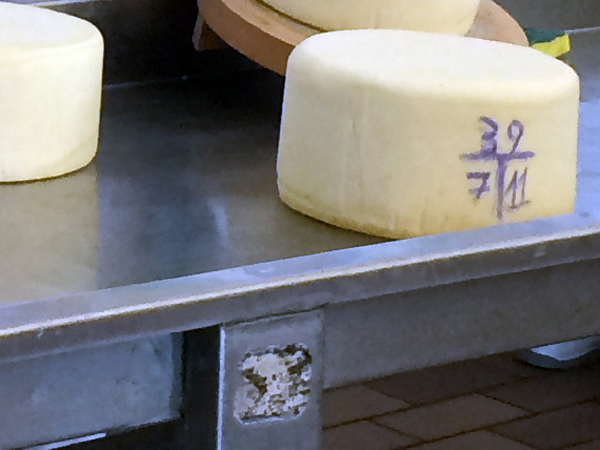 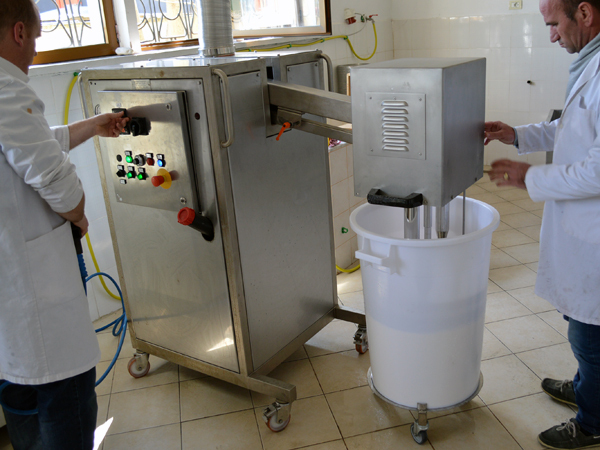 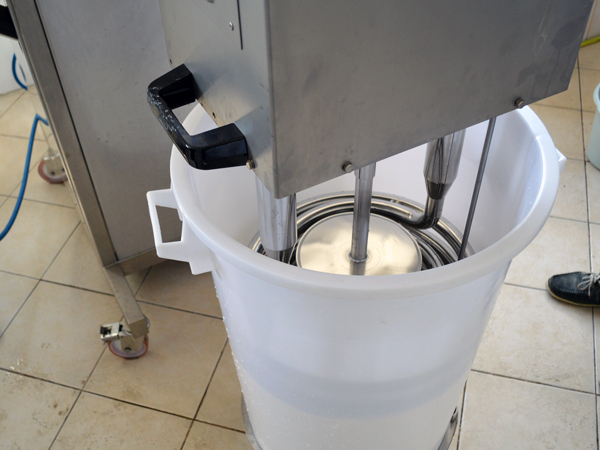 This machinery allows to manufacture ricotta and other different types of cheese in an easy way. 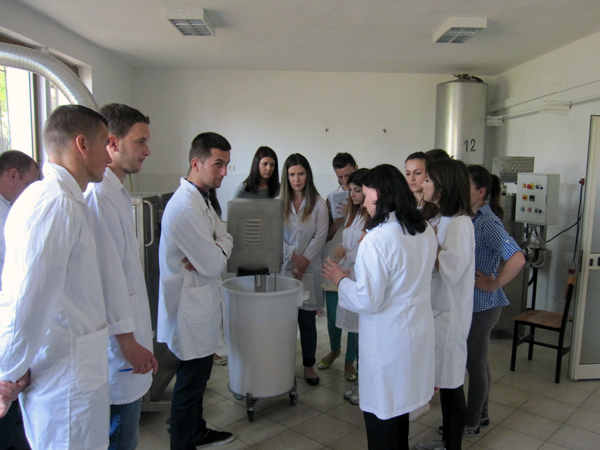 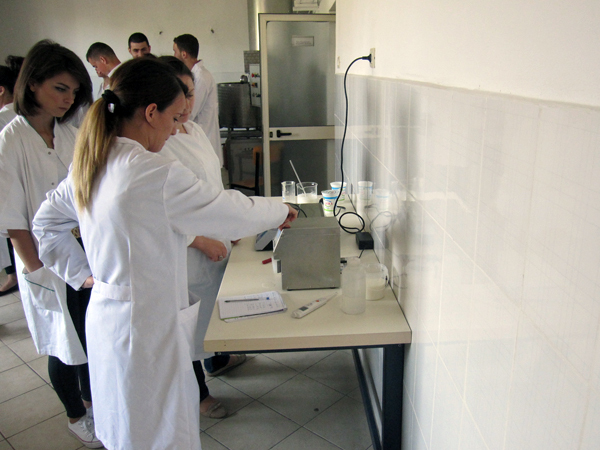 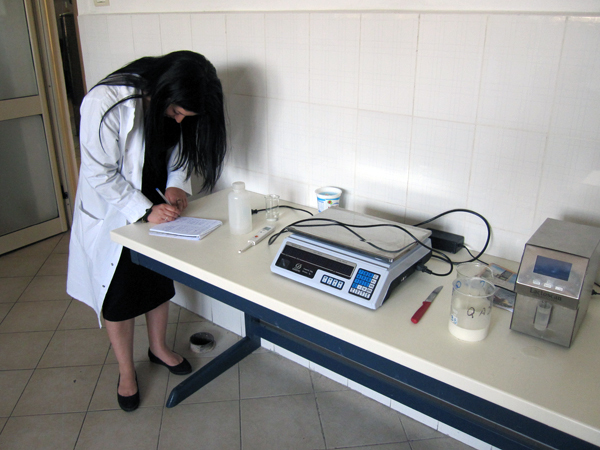 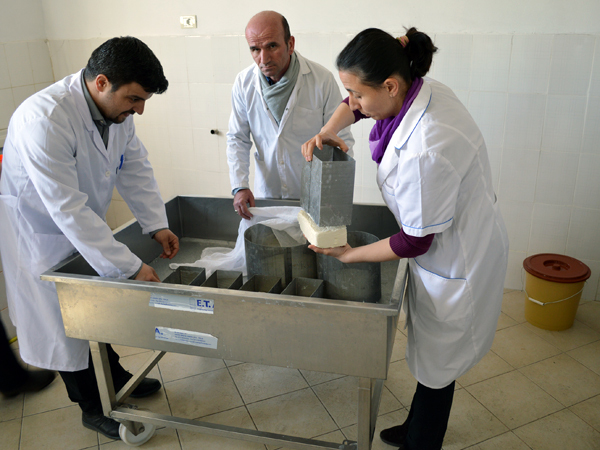 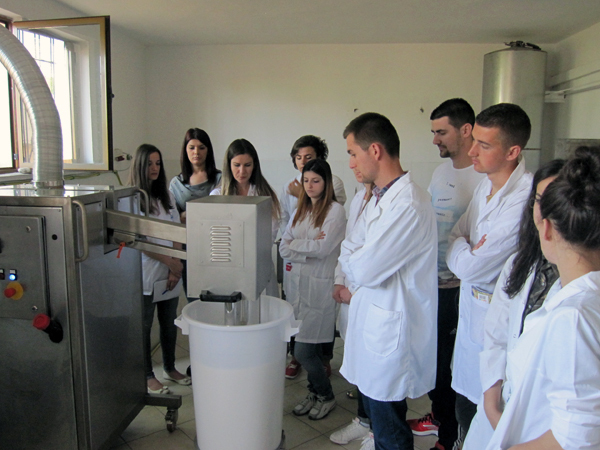 It also allows to carry out processes of pasteurisation / thermisation of milk. 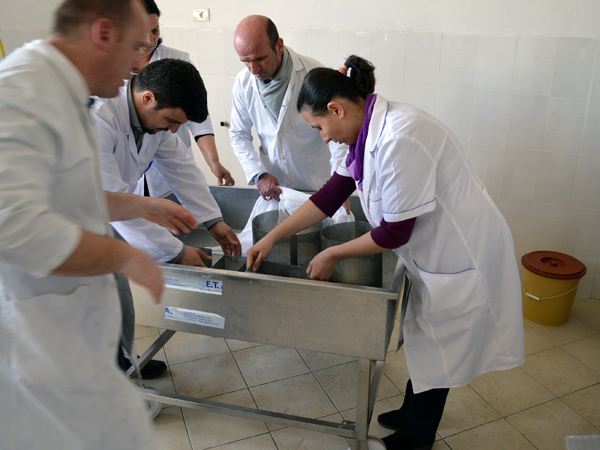 It meets all existing legislation with regard to safety and health.